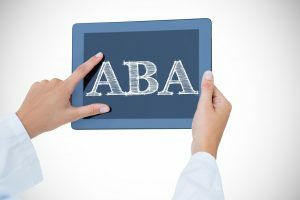 CAQH: How Does it Impact Your ABA Practice? 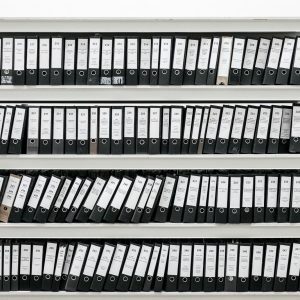 What is credentialing and why is it required in the ABA world? Copyright 2015.Amvik Solutions. All Rights Reserved.